Own A Piece Of Auto Assembly History! With the event side of Auto Assembly winding down this weekend, we were left with a bit of a dilemma… regular attendees will have seen a vast selection of large display banners used around the convention halls for the last few years but with our future plans for Auto Assembly we’re not really going to need these for our online and print-based activities and certainly we’re not going to take them along to meets or anything else. So we decided to make these incredible one-off items available to YOU, our attendees on a first come, first served basis. 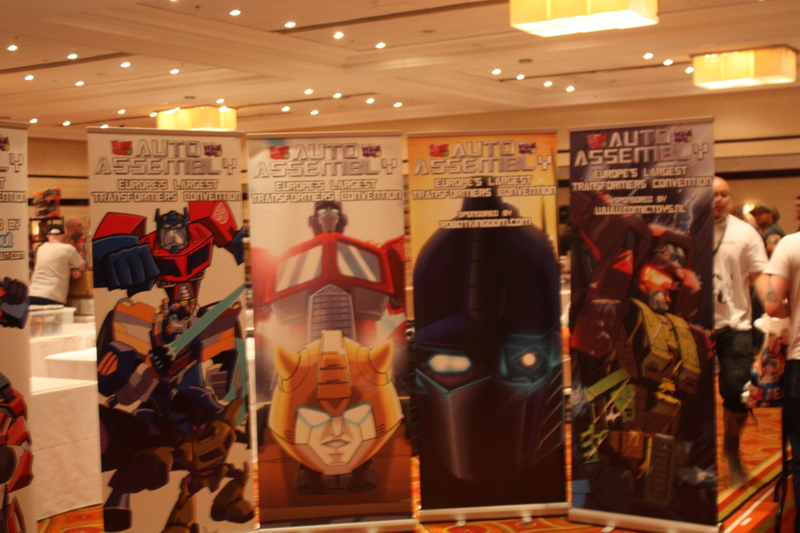 These seven foot tall banners are incredibly durable and all feature original artwork, much of it specifically commissioned for Auto Assembly over the years. Some of it was just Transformers related, others related to our guests of honour for particular years at the convention but regardless, they all look stunning. Interested? So how can you get your hands on one of them? We have been asked in the past by attendees if we would consider selling them, and we have mentioned this on our Facebook page before as well, but we now want to open this up so you all know before the con. EVERY banner that we have produced is available to buy and will be yours to keep for just £150. If you’re interested, you’ll have to be quick to come and reserve yours at the con though. Come to the Control Desk, tell us which one you want, pay by cash or credit/debit card (via PayPal) and we’ll hold onto it until the convention ends on Sunday. 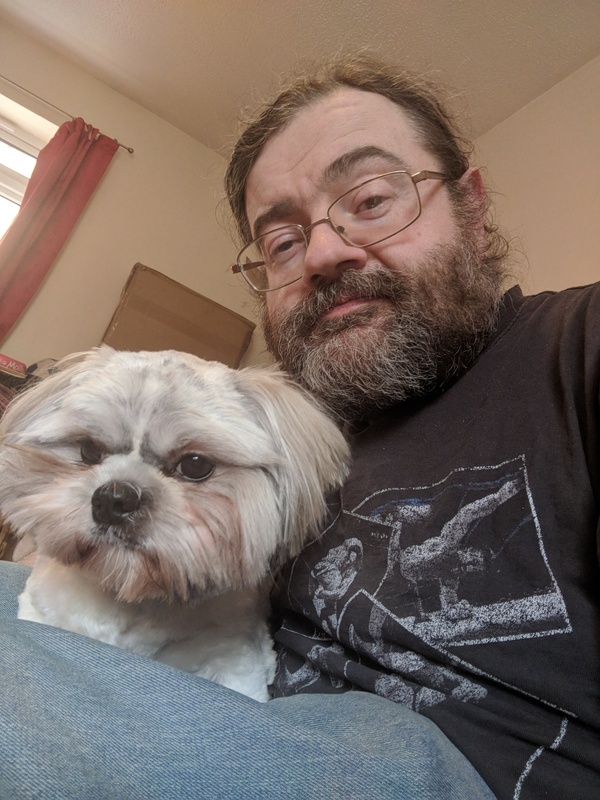 For those of you who are only with us for the Saturday, we may sell a limited number of banners so don’t be afraid to ask as long as you can wait until the end of the day! It’s first come, first served and with less than 20 banners and 1,000 attendees you won’t want to miss out on this one-off opportunity! 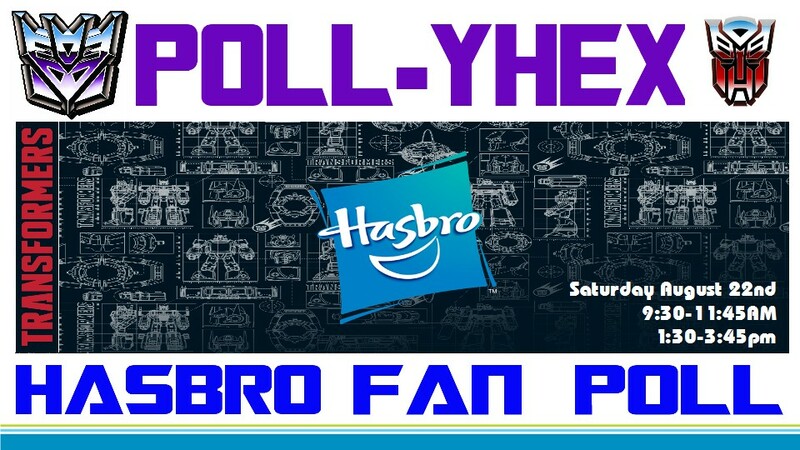 Hasbro To Run Special Fan Poll at Auto Assembly 2015! 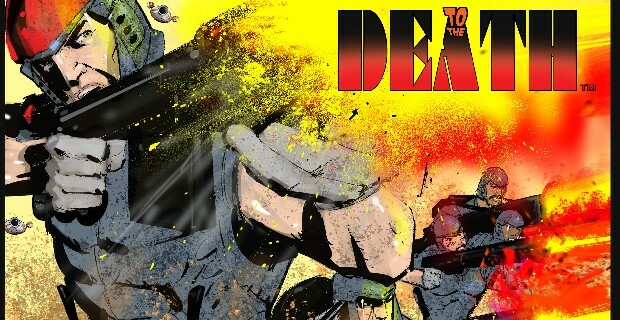 Simon Furman Surprise Limited Edition Giveaway At Auto Assembly 2015!